Isn't that graphic too cute?? Let's all take a minute. So cute, Andrea!! Thank you!! 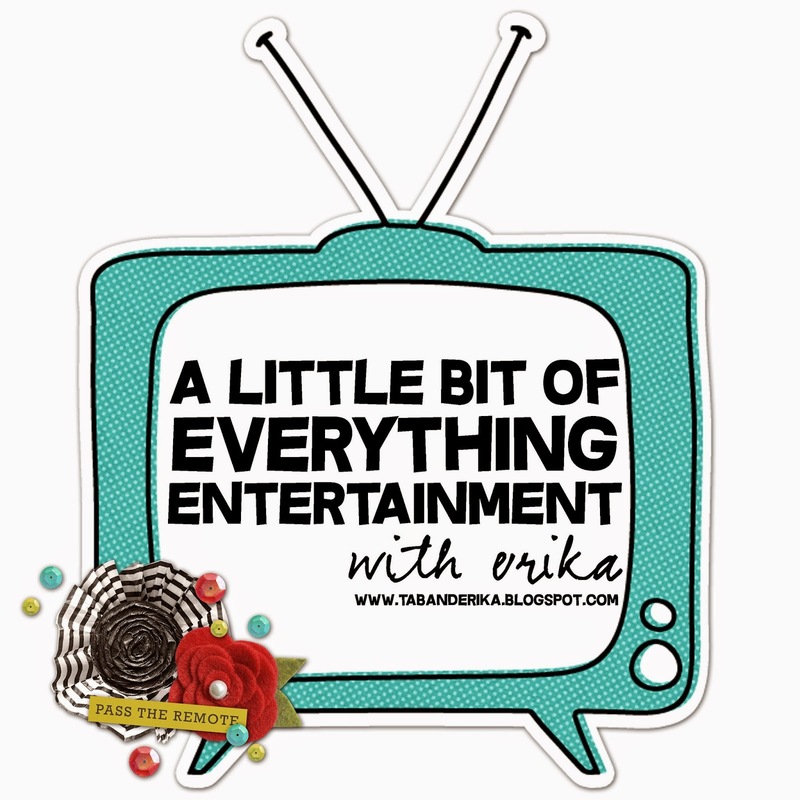 I thought it'd be fun to start a new series, "Entertainment with Erika". My plan is to share "everything" I'm loving entertainment-wise. Books, shows, or movies...whatever I'm reading or watching. I usually only read about one or two chapters of a book every night, but this summer I had some extra time on vacations. My book lists definitely won't always be this long. If you have any recommendations, PLEASE let me know!!! I read this book back at the beginning of the summer. I LOVED it!! It was just what I needed to hear. Who has ever been MAD when your kiddo knocks over a cup of milk while the baby is crying with a dirty diaper AND you're already running late? ALL of US, right?? This book is a great read about how to handle life in the midst of those raw emotions. Great read for mamas!! I'm a big Emiy Giffin fan! Loved all of her "Something...." books. 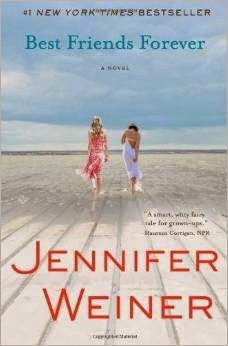 This is a great chick-flick easy read. If you're an Emily fan...you need to check it out! Another good chick-flick book! 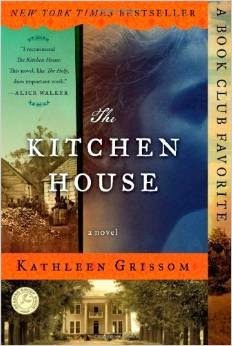 This book is about two girls and their friendship over the years. My aunt printed off an online list of must-reads. For some random reason, I chose this book as my first one on the list to read. I couldn't put it down!! GREAT read!!! We had a book exchange in our Sunday School class. This is the book I scored! 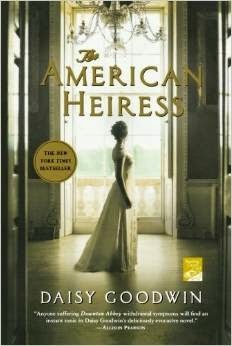 Think Downton Abbey in BOOK form!! It's a BIG book, but it was a great one! You guys know I'm loving this season of Big Brother!!! The show comes on three nights a week which is crazy!!! But...on the off-nights I'm always sad! haha! We had a family movie night last week and this was our movie!! The perfect movie to start great conversations with our kids!! So nice to watch a CLEAN movie too!! PLEASE let me know if you have any great recommendations!! I'd love to hear what you've been enjoying lately!! I love Andrea's graphics! Go Andrea! I loved reading Glitter and Glue which explored a mother's role in the family. I also just finished Where'd You Go, Bernadette. Both were on book lists and highly recommended and I agree! As far as shows, I'm looking forward to Rachel vs Guy's Kids show to start up in about a week. I think I may be adding a few more books to my library wish list. Thanks Ericka!! I love how much you've been reading this summer because I've been getting your hand me down books! And you need to do an entire post just on the Real Housewives :). I read Heaven is for Real at the beginning of summer- it was SO good! Ordering Unglued now! Thanks for th recommendations! I love, love, love to read!! Some recommendations for you: My Year With Eleanor, The Fault In Our Stars, Gone Girl, One For The Money, and The Help are some of my favorites!! You should read, Fly a Little Higher by Laura Sobiech. Such a good read and very uplifting! I don't read a lot but I just read Sparkly Green Earrings and The Antelope in the Living Room and they were both SO good ( I think you may have read them already though)!! I jotted down a few of the books you just recommended and excited to add them to my reader! As far as TV goes, I just got sucked in to Bachelor in Paradise...don't judge and yes it's a train wreck, ha!!! My favorite author at the moment is Kate Morton. She's only written four or five books but they're all fabulous! Would love for you to read one and then tell us what you thought of it! Love this new series you've started. Haven't read as much as I've wanted to this summer but I did read the One and Only and liked that a lot. Always looking for recommendations. Thanks! 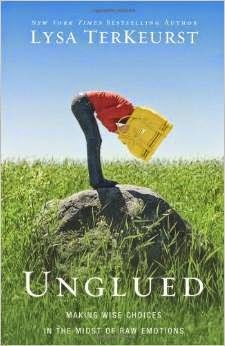 I just ordered Unglued and her new book The Best Yes. Can't wait to read them. I'm also Big Brother OBSESSED! Can we talk about Caleb for a minute? I was so mad last week when he "threw" the competition. He just sat out!!! They totally could've had Frankie out of there, but I think Calen wanted that NFL prize and secretly wanted Frankie to get them off the block. Ugh! Can't wait to watch tonight. Love getting new book recommendations. ! Thanks girl!!! This is an awesome series, Erika! I just wrote done all of your book recs. Thanks for sharing! Love this post! 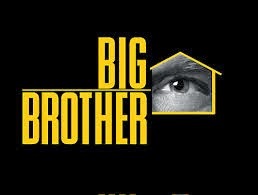 I watch Big Brother too! Do you ever catch the After Dark BB? It is so fun to watch - completely uncensored hahaah - Have you read The Husband's Secret? I am reading it right now and it is a page turner! Can't wait to see who wins Big Bro - I'm rooting for Derek. 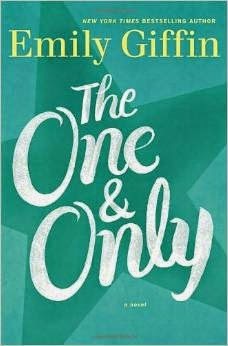 I wanted to love "The One and Only" soooo much because I have loved all of Emily Giffin's books, but it just didn't sit good with me :( I am going to have to check out that Jennifer Weiner one, though! I am getting ready to start "Big Stone Gap" by Adriana Trigianni... I've heard such great things! Always looking for great book recommendations; yay!